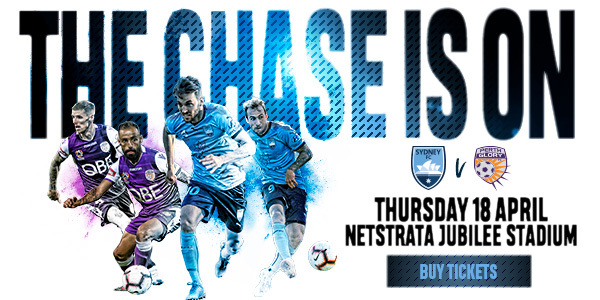 Steve Corica’s men will chase down the points when the match kicks-off at 7:50pm with top talents Siem de Jong, Adam Le Fondre and Milos Ninkovic gunning for goals. 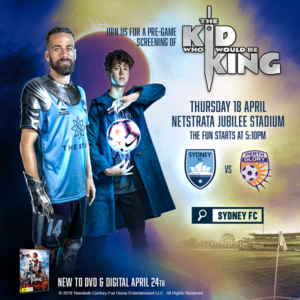 To celebrate the school holidays, the family fun starts at 5.10pm when in conjunction with Twentieth Century Fox Home Entertainment, Sydney FC will show the family movie “The Kid Who Will Be King” on the big screen. 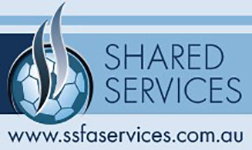 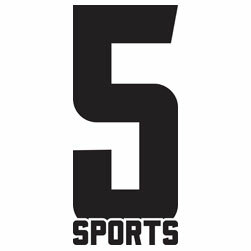 All SSFA club participants and family and friends have access to $15 Adult and $10 Junior tickets to this match by visiting Ticketek here and entering in passcode SSFOOTBALL19.